Andy OnCall® knows the importance of hiring reputable professional handymen to take care of your various home repairs, remodeling projects or maintenance chores. We are your “one-stop shop” for all of your home repair, home improvement or maintenance needs. Whatever the project, our skilled craftsmen can solve a wide range of problems, from simple carpentry to remodeling projects and everything in between. First we carefully detail the plan and in no time the craftsman will make your vision a reality. In case of hidden problems discovered during the job, the craftsman will stop all work, advise you, and wait for your direction and approval before proceeding. Not-For-Profit, No Problem! Andy OnCall® has worked with not-for-profit entities for many years and enjoys the opportunity to be of service. These jobs include: grout and caulk repair, tile repair or installation, vanity/countertop repair or installation, lighting repair or installation, minor plumbing repair, drywall, plaster or painting. We also perform complete bathroom remodels and face lifts. Even an older home can be livened up with well-maintained walls and a new coat of paint. 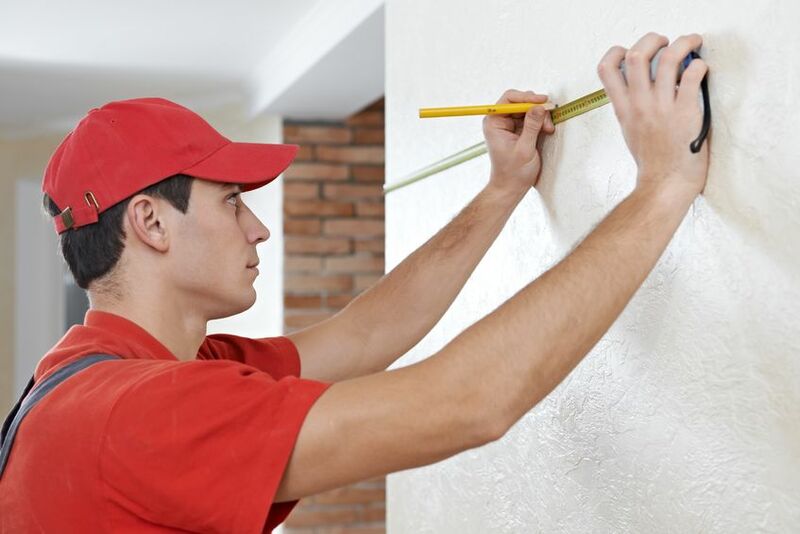 Call Andy to repair or replace any damage to your drywall due to water damage or to give your home a fresh new look. Andy’s Handymen can apply a fresh coat of paint to liven up your home for resale. The cost of remodeling of building out a basement can range from modest to elaborate. Whatever your vision is, Andy’s craftsmen will turn your vision into a reality. Some of the additional basement jobs, the Andy OnCall® Handymen can do for you include: Repairing water damage from flooding, basement room build-outs, installing a sink in a wet bar, changing out filters, installing insulation, painting, installing floor tiles, paneling installation or removal. 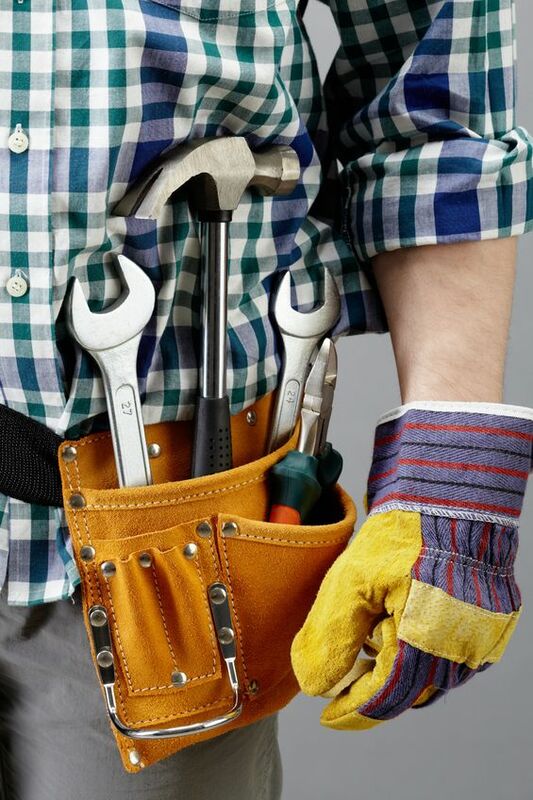 Whatever needs to be repaired, replaced or installed, an experienced handyman is only a phone call away. Call us for any odd jobs you have accumulating on your “to-do” list. New crown molding and new chair rails can change the entire look and feel of a room. Call us to add a proven style upgrade to your home. You’ll love the change. Do your doors or windows not close properly? Do you want to upgrade your doors or windows? Remember doors and windows can make a statement and add value to your home (particularly important if you are planning on selling your home in the near future). You can also reduce your electric bill, bring extra sunlight into a dark room, or just give your home a quick facelift. Our experienced craftsmen can install, repair or replace your windows and doors in no time. These jobs include: cabinetry installation/repair, flooring/tile installation, backsplash installation, caulk & grout, door installation/repair, window installation, drywall/plaster repairs or painting, molding/trim, installation of garbage disposal, dishwashers and trash pull outs and other miscellaneous repairs. Many of the older homes in this area have plaster walls that may be in need of repair. Andy OnCall® has the experienced craftsmen to handle the job. These jobs include: installation or repair of closet organizers, window repair or installations, installation of window treatments, installation of flat panel T.V.s and home theater systems, door repairs or replacement, built-ins (custom carpentry), ceiling leak repair, molding or trim work drywall/plaster repairs or painting. Andy OnCall’s Handymen have been providing high quality handymen services to Chicago, Evanston, Wilmette and the rest of the North Shore for over ten years! Call Andy to take care of your “honey-do” list!